The court said the devocalization was necessary since the owners had not done enough to quiet them. PORTLAND, Ore. — An Oregon court ruled a couple must have their dogs surgically “debarked” after causing their neighbors several years of disruption. 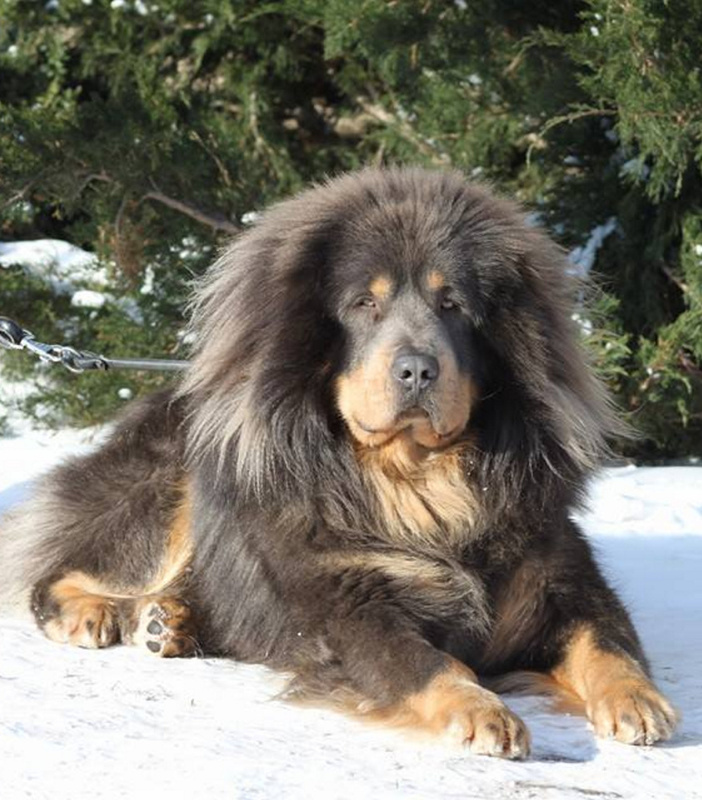 The Oregon Court of Appeals determined Wednesday that the devocalization operations were necessary since the dogs’ owners, Karen Szewc and John Updegraff, had not done enough to quiet the Tibetan and Pyrenean Mastiffs dogs, The Oregonian/OregonLive reported. The surgery involves cutting an animal’s vocal cords and is banned in six states under certain circumstances, according to the American Veterinary Medical Association. Neighbors Debra and Dale Krein of Rogue River decided to file the lawsuit as a last resort after enduring more than a decade of nuisance barking by six or more dogs. The loud barking begins as early as 5 a.m. and has caused the family and their guests discomfort to the point where the children dread coming home, according the Kreins. The dogs bark when they sense predators and are necessary to keep the livestock on her rural southern Oregon property protected, Szewc said in an interview with The Oregonian/OregonLive. In April 2015, the Jackson County Circuit Court ordered Szewc and her husband Updegraff pay $238,000 to the Kreins as compensation, but the Kreins argued the court ruling would not do anything to stop the noise. The Appeals Court upheld the $238,000 decision and a ruling ordering the dogs be debarked to avoid a “judicial merry-go round”.